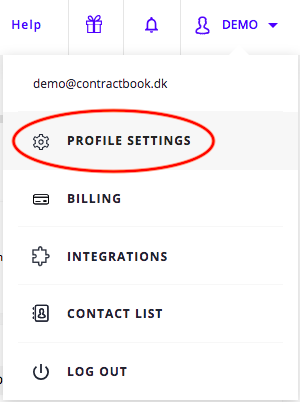 Go to Profile Settings in the menu located in your profile dropdown in the top right corner. 2. Locate the Change Password section. There you go! Use your new password next time you log in to Contractbook.